Sierra Leone (MNN) — A new law promises to “revolutionize and consolidate” the fight against corruption in Sierra Leone. 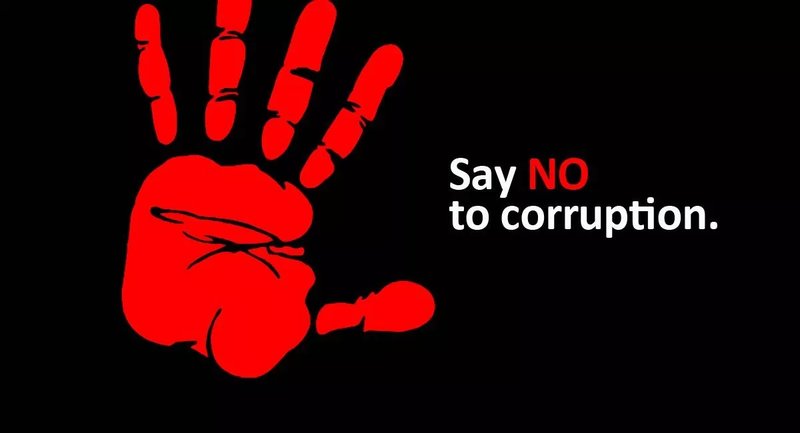 As described here, lawmakers presented the Sierra Leone Anti-Corruption Commission Amendment Act 2019 to Parliament a few days ago. Earlier this year, Transparency International released its Corruption Perceptions Index (CPI) – an annual scorecard of government corruption, as perceived by key stakeholders. More about the latest CPI here. While Sierra Leone ranked better than it had in previous years, its progress was not especially noteworthy. 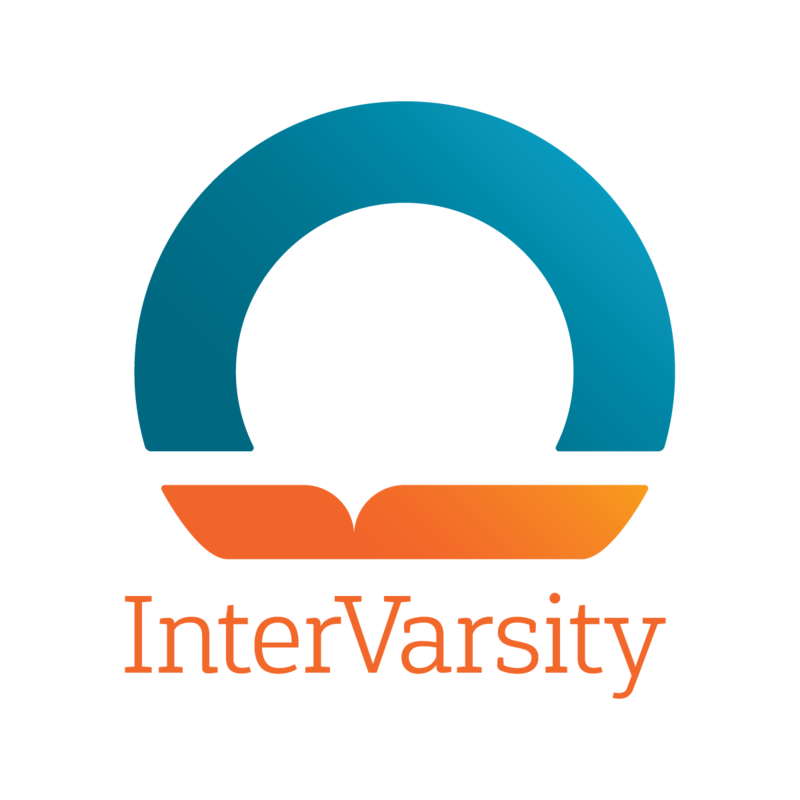 Matthew Brima – a speaker recently hosted by InterVarsity Christian Fellowship – says corruption is also a problem among believers. “A lot of people talk about the Church [being] a mile wide and inch deep… to some level it’s true… there’s very little integration of faith and work and public life,” he observes. 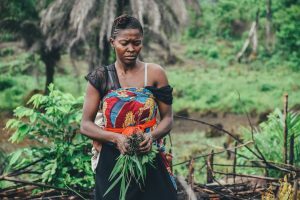 In this prayer profile, our sister ministry Prayercast describes Sierra Leone as the first West Africa nation reached for Christ in the 1700s. Though Islam is now the nation’s dominant religion, Christianity still has a significant presence. “Top military officers are Christians. Top police officers are Christians,” Brima notes. However, Christ’s teachings have little influence on their day-to-day decisions. Brima expresses concern over this disconnect between faith and action. “I feel it’s because we have not been able to, as a Church, to integrate… faith, work, and economics,” he explains. For these reasons and more, Brima is taking action. He used to head up InterVarsity’s work in Sierra Leone as General Secretary of IFES in Sierra Leone (SLEFES). Now, he’s beginning a new ministry and teaching believers how to live like Christ in every situation and decision – whether at church, home, or the workplace. Called “Living Light”, Brima’s ministry teaches believers how to put biblical truth into practice in three key areas of life: spiritual, vocational, and financial. “Our faith should be able to influence what we do in our workplaces,” Brima says. 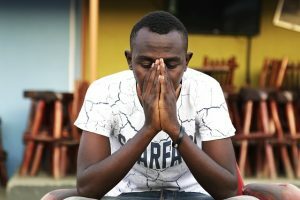 Separation of faith and daily living is not a problem unique to Sierra Leone. Brima observes a similar struggle underway in the North American Church. “[There are] more people drawing away from public life in North America,” he says, “there’s very [little] interaction between the Church and the rest of life [i.e., society]. Instead of backing away from so-called “difficult” conversations or topics – such as race or sexual orientation – Brima encourages participation. “I would love to see the base of North American society coming back to realize God’s call on us is a call for all of life, and we should not be ashamed of that,” he says. “I know there has been a lot of mess and there has been a lot of challenges with people of faith going into public spaces and being corrupted, but that does not mean that Christ did not redeem [those spaces]. Graphic used in header image is courtesy of The Sierra Leone Telegraph. Ask the Lord to bless Brima’s efforts, and pray for growth and maturity among believers in Sierra Leone. Pray for boldness and humility among North American believers.